May Wants to ‘Explore all options’ to Break deadlock Brexit. 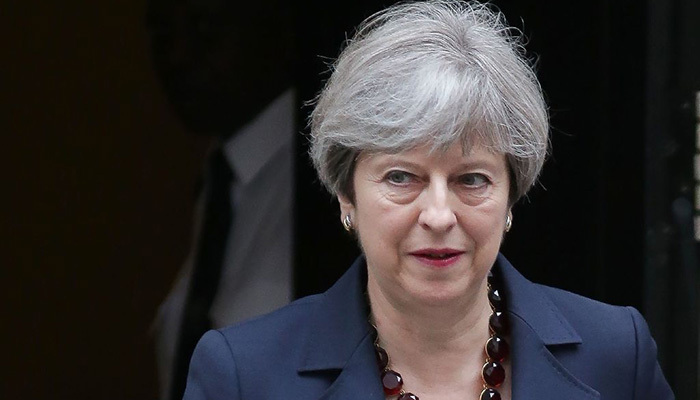 British Prime Minister Theresa May told the British Parliament on Monday that she is prepared to “examine all permissible choices” to break the deadlock in the talks about the exit of the United Kingdom (UK) from the European Union. A Brexit deal must be on the table before 29 March 2019, after which the 21-month transition period starts. the outstanding bill that the UK still has to pay and the border between Northern Ireland and Ireland. May said Monday to the MPs that the deal is now around 95 percent, but that the Irish border is still a “pretty bottleneck”. The EU and the UK want to prevent a hard border between Northern Ireland and Ireland. It will lead to strict customs controls at this border. It is harmful to both countries as there is a lot of trade on the Irish island. Moreover, May does not want that there is a limit between Northern Ireland and the UK. since Ireland will then be outside the EU. There is still discussion of a sort of emergency solution concerning the Irish border if no far-reaching trade agreement is on the table after the transition period. With this so-called Irish backstop, the EU wants to prevent an edge from spreading between Northern Ireland and Ireland. May stated Monday that she might be willing to think about a short extension of the transition period. The Brexit summit that took place on 17 and 18 November has been cancelled for the time being. determined to meet again only when there is a shot in the negotiations.